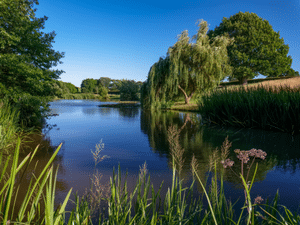 Malvern View Holiday Homes is situated in 100 acres of beautiful farmland, and features a stunning Elizabethan manor house and ornamental fishing lakes. 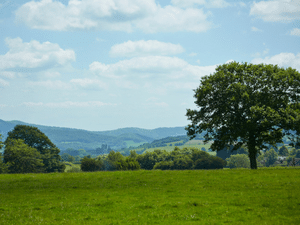 Malvern View Holiday Homes is situated in 100 acres of beautiful farmland, and features a stunning Elizabethan manor house and ornamental fishing lakes. 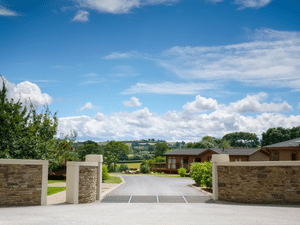 Located on the Herefordshire and Worcestershire border and with idyllic views of the surrounding Malvern Hills, this 5-star holiday home park offers outstanding facilities and handy proximity to world-class attractions. 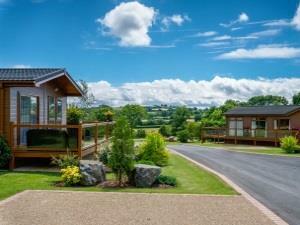 Pets are welcome at Malvern View Holiday Homes, and theres a huge choice of dog walks straight from the park. Spring 2017 welcomes a herd of deer to our parkland, making the views even more special. This year will also see the opening of a beautiful new bistro on-park, serving delicious meals in relaxing surroundings.